This has to be one of the best albums I’ve heard in a long time. The high energy, upbeat feel, and lush gospel samples paint a picture of hope, and beating the odds; a true David vs. Goliath story. Vehemently independent, Chance has been able to produce album-quality music, going against the grain of the current music industry structure to provide his testimony to the masses. Full of features, the album never sounds like it’s being overcrowded, with Chance shining throughout like the Ultralight Beam that he is. The whole album rides, from front-to-back. My favs are “Summer Friends” featuring Jeremih, and probably “Blessings” (two tracks on the album have this title, they’re both my fav), but there are so many good songs, it’s hard to choose. 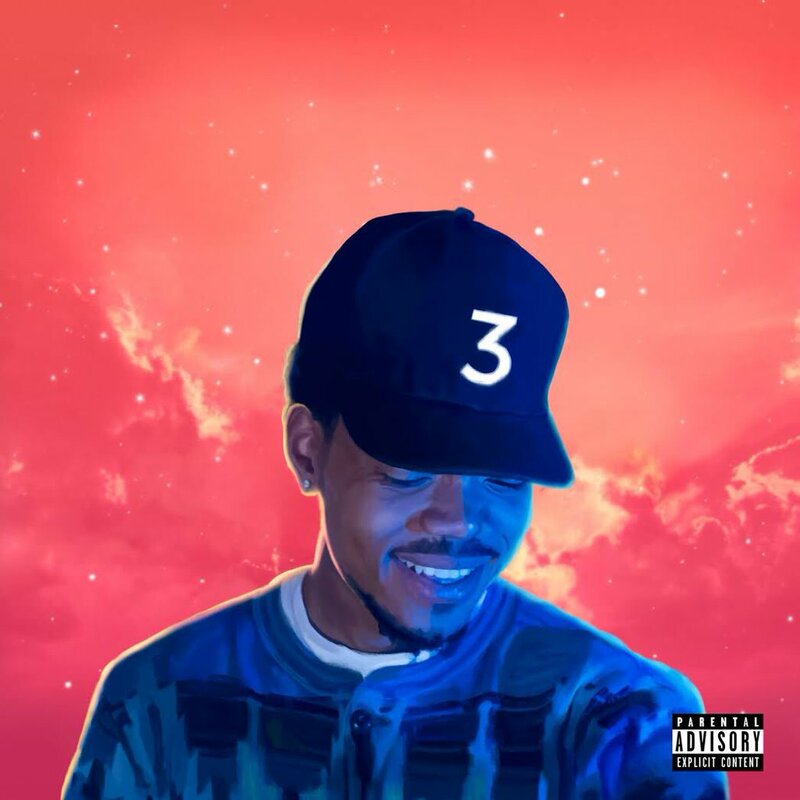 Coloring Book and The Life of Pablo are my picks for 2016’s album of the year, with Chance 3 having a slight bias from me. “Are you ready for your blessing? Are you ready for your miracle?” Check out “Coloring Book” below.